With over 15 years of experience in the area of addictions treatment, throughout his career he has performed at the level of director of multiple addictions treatment centers. Mr. Camacho holds a Master Degree in Clinical Psychology and Sociology and earned a certification as International Trainer from the International Center for Credentialing and Education of Addiction Professionals (ICCE) as part of the Universal Treatment Curriculum. Mr. Camacho oversees the development and operation of the treatment program, personnel training and the coordination of the clinical staff. He provides psychological, individual and group attention. 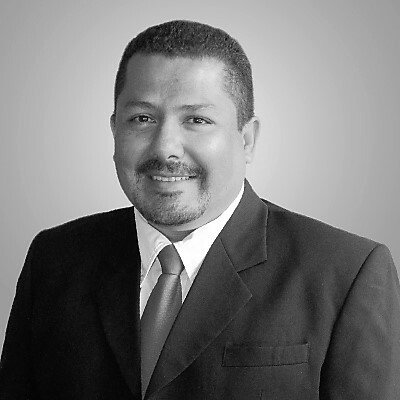 Dr. Mauricio Campos Campos, is a Medical specialist in Psychiatry. He is the Founder of the Costa Rican Association for the Study and Prevention of Suicide (ACEPS). Member of the Latin American Network of Suicidologies and Coordinator of the Chapter for the Prevention of Suicide of the ASOCOPSI - Costa Rican Psychiatric Association. At Costa Rica Treatment Center Dr. Campos provides specialized attention in the area of psychiatry. Ms. Castillo earned a Licentiate Degree in Occupational Therapy & is a trained as Culinary Arts Professional. She is a phenomenal occupational therapist that leans on both her professions to better prepare clients for long term recovery. Ms. Castillo delivers individual and group attention as well as integration and planning of recreational & cultural activities. Her emphasis is on providing clients with essential occupational tools and helping them adequately make use of their free time. She is caring and deeply involved in the success of our clients.